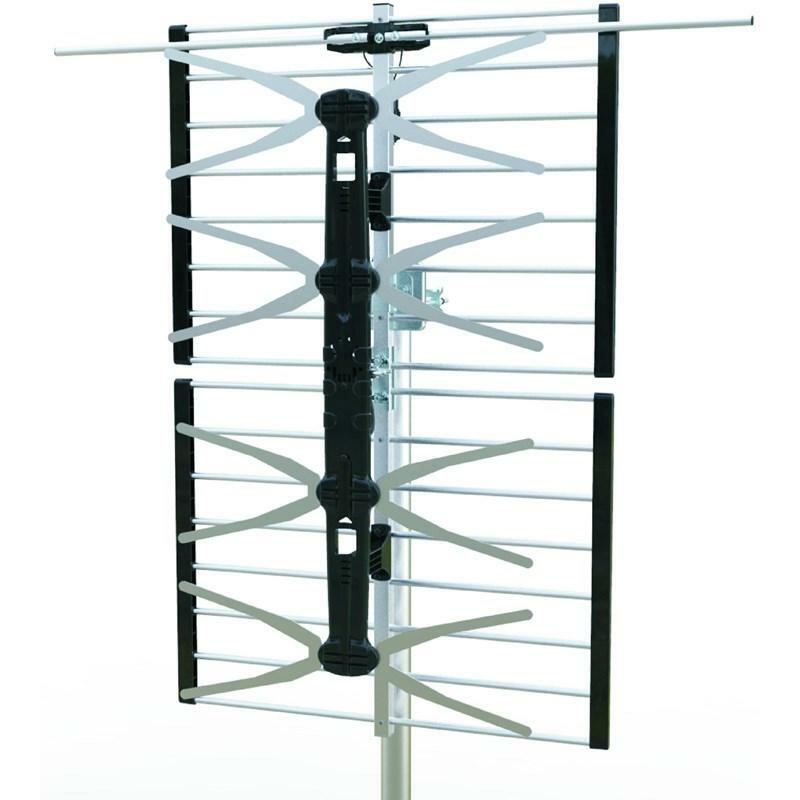 Compact and easy to assemble 6-element outdoor antenna. Bowtie design provides wider pickup pattern, ideal for receiving VHF and UHF high-definition digital signals from multiple directions. Vertical profile is ideal for attic mounting. Built-in LTE filter to reduce or eliminate interference from nearby Wi-Fi cellular or radio frequencies! Additional Features • Built-in LTE filter to reduce or eliminate interference from nearby Wi-Fi, cellular or radio frequencies! 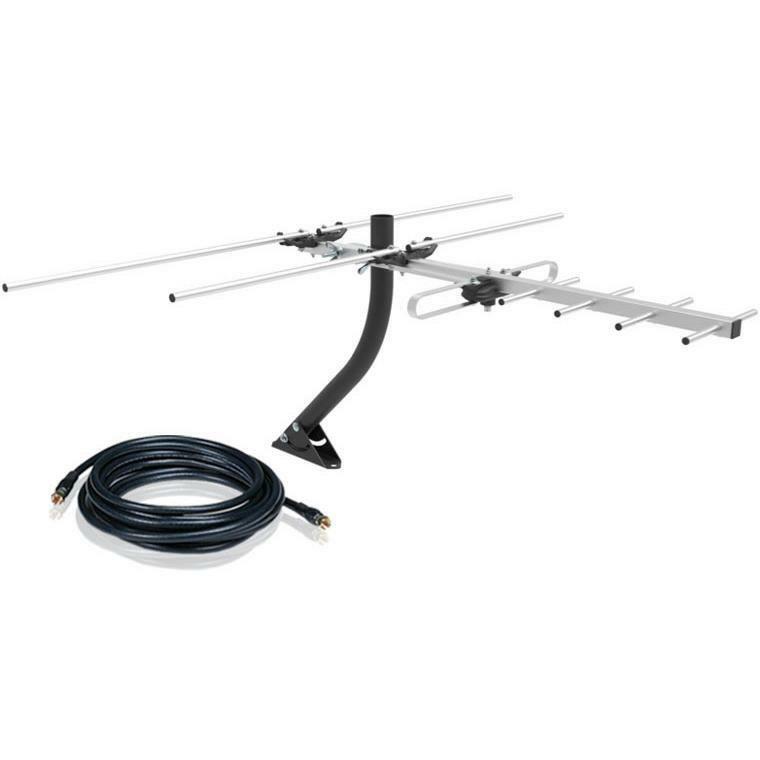 This universal J-Mount allows you to get your TV antenna higher than standard 18-inch poles allow. 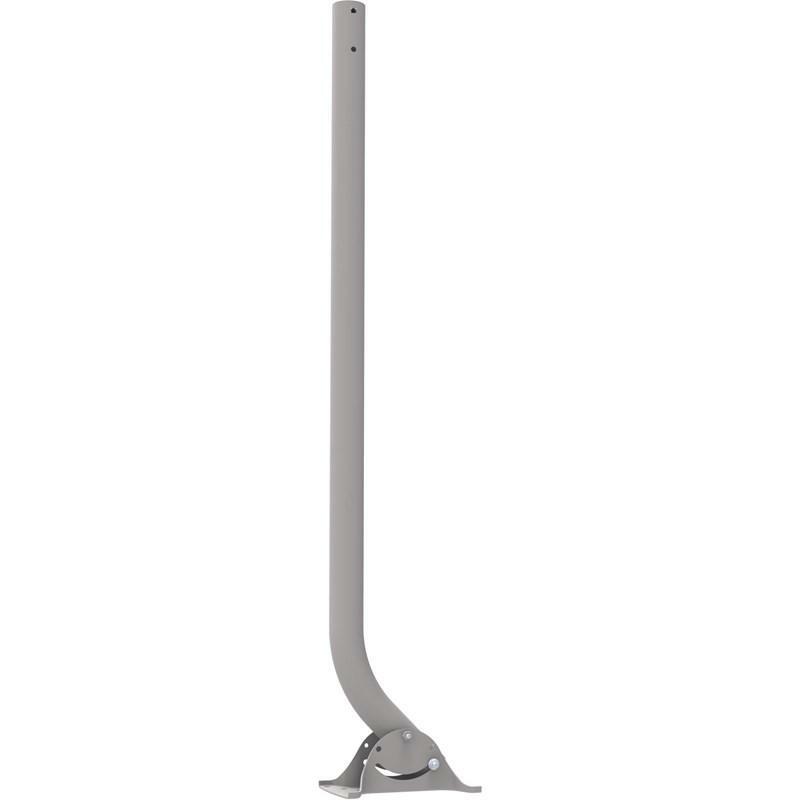 Suitable for most outdoor antennas, this j-mount mast can attach to any flat surface including a roof, slated fascia, eve, wall, or chimney.